President Donald Trump signed a bill on Tuesday securing funding for the National Aeronautics and Space Administration (NASA), with the aim of sending a crew to Mars within 20 years. 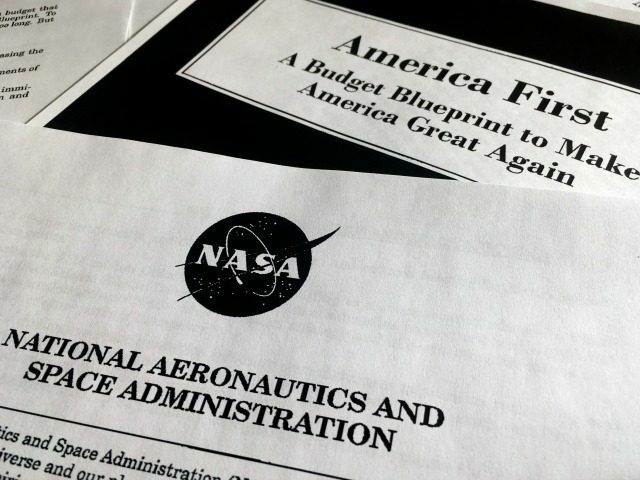 The level of funding is above what Trump outlined in his first White House budget, which called for $19.1 billion investment in NASA programs. It is the first NASA authorization bill to be signed in seven years. “Almost half a century ago our brave astronauts also planted our American flag on the moon. Now, this nation is ready to be the first in space once again. Today we are taking the initial steps toward a bold and bright new future for space exploration,” he continued. Trump also praised the new high paying jobs the bill will create, as part of his plan to radically reduce unemployment.